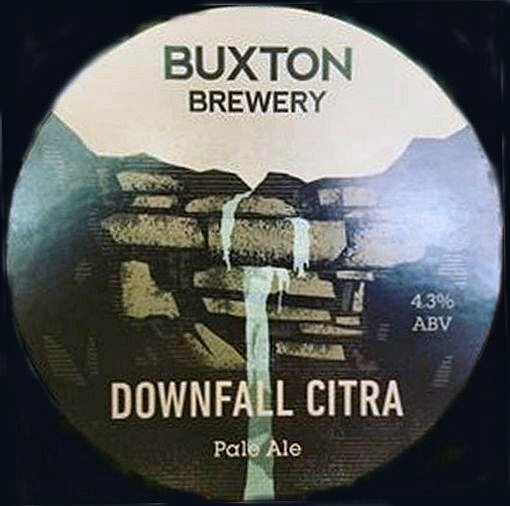 NEW: All zest and melon on the nose with a hint of pine that translates into a touch of resin on the palate – a heavily dry hopped, smashable pale ale that is brimming with flavour and body that belies its session strength ABV. 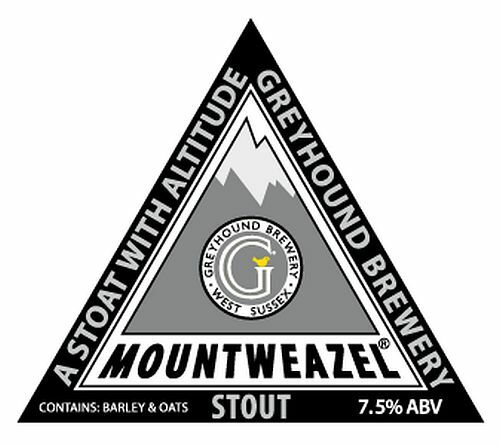 NEW: Breakfast style porter brewed with seven specialty grains and a taste of strong coffee. 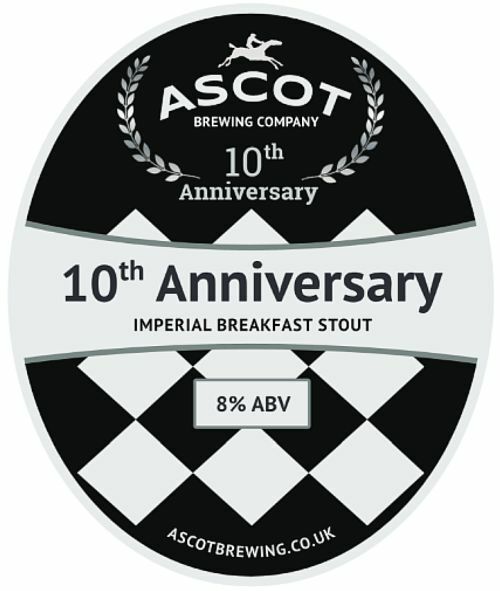 LIMITED EDITION: FESTIVAL SPECIAL: Imperial Breakfast Stout originally brewed in 2017 to celebrate the 10th anniversary of Ascot Ales, now rebranded by the new owners as Ascot Brewing Co. This is a tweaked new repeat brew. 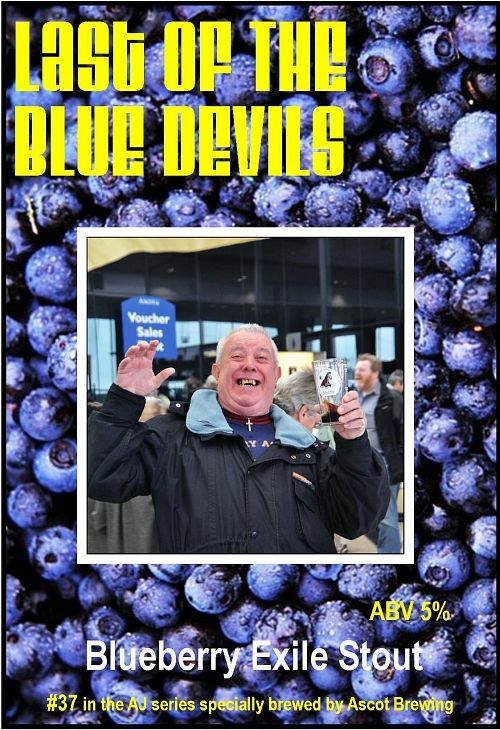 FESTIVAL SPECIAL: Blueberry Exile Stout. 37th in a special series to remember the passing of USC member Alan ‘AJ’ Dunton in February 2011. 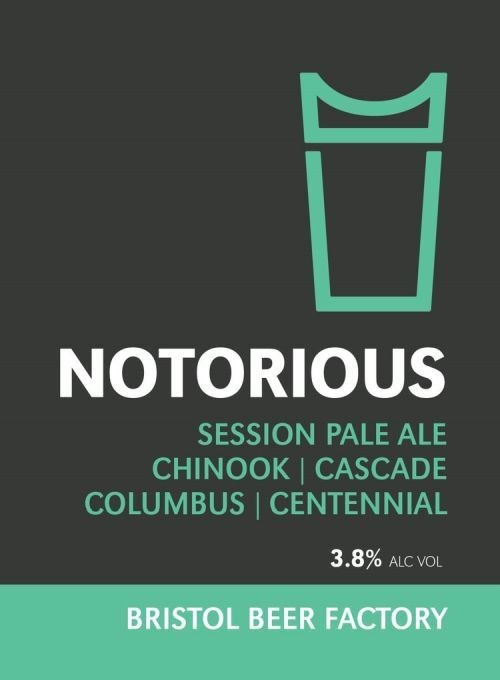 NEW: Notorious pays homage to the original US ‘C’ hops: 4 revolutionary – now classic – hops that helped the UK fall in love with citrusy hoppy pale ales in those heady early days of the Craft Beer Revolution. 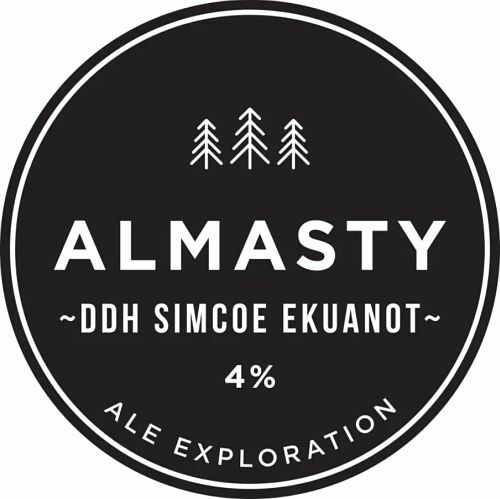 Columbus, Chinook, Cascade and Centennial combine to make a legend of a pint: citrus, sherbet, black pepper, floral, tropical and piney flavours make this an epic pour. A king of sessions! 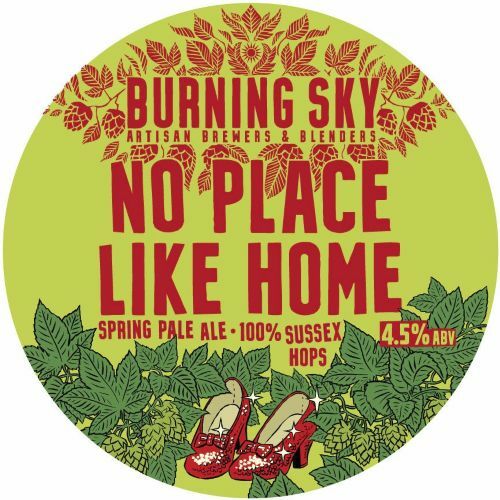 NEW: Spring Pale Ale brewed with 100% Sussex hops. 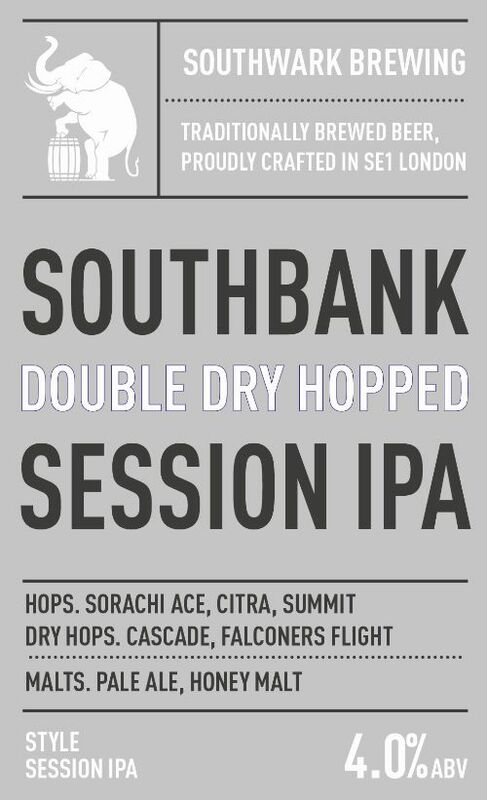 NEW: Super fresh hop bomb Pale Ale showcasing Citra hops. 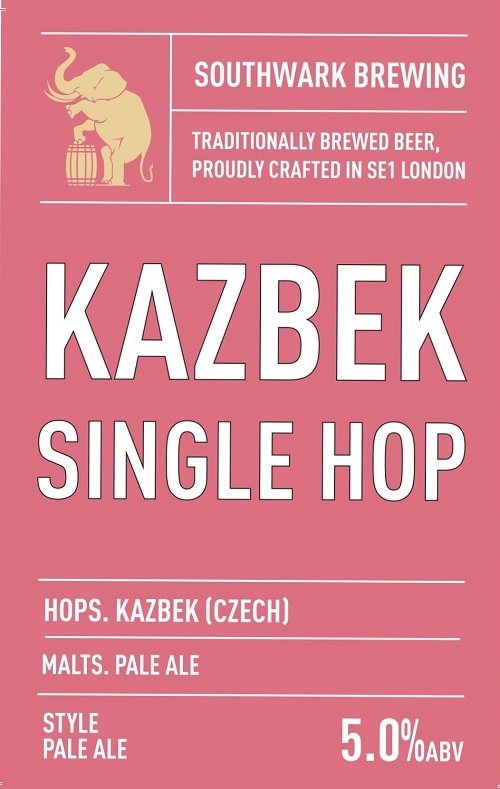 NEW: Single hop pale ale. 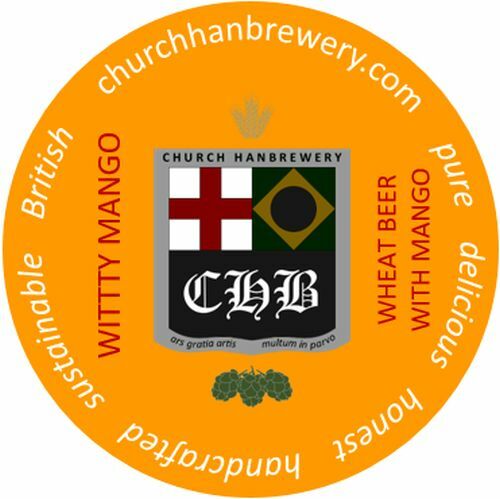 NEW: Wheat beer with mango. 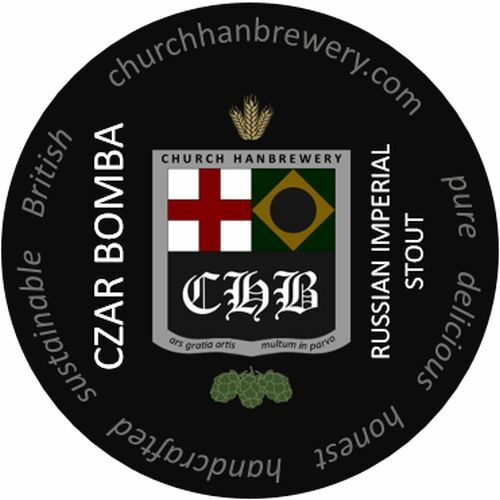 NEW: Russian Imperial Stout aged in Whisky casks. 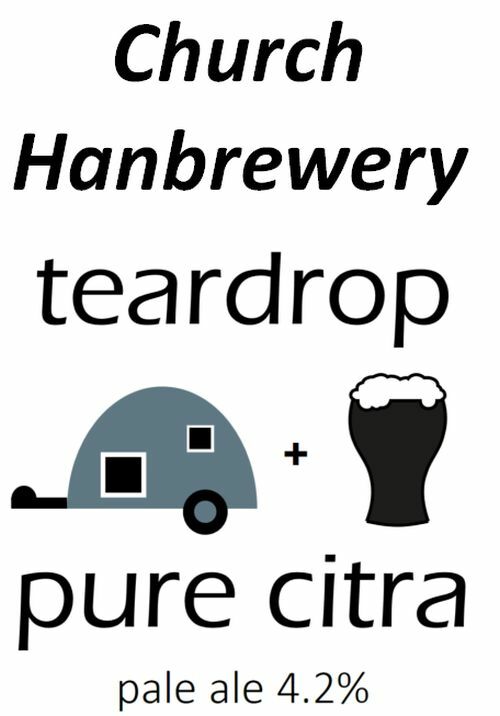 NEW: Juicy Tropical Pale Ale hopped with Citra and Columbus. 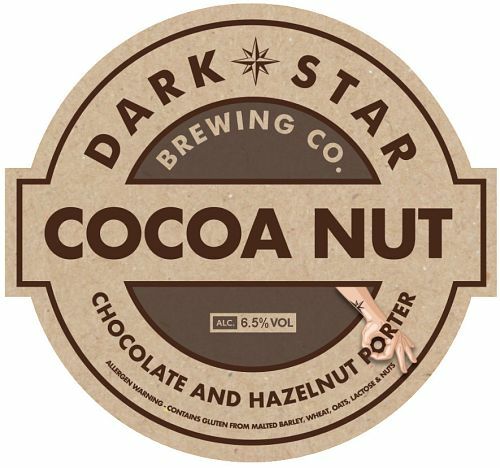 LIMITED EDITION: Chocolate and hazelnut porter available in cask only. 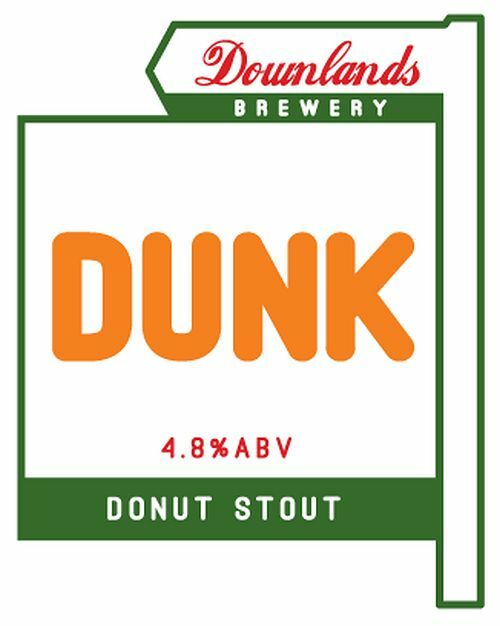 LIMITED EDITION: What happens when you add a large quantity of (mainly chocolate) donuts to a stout? 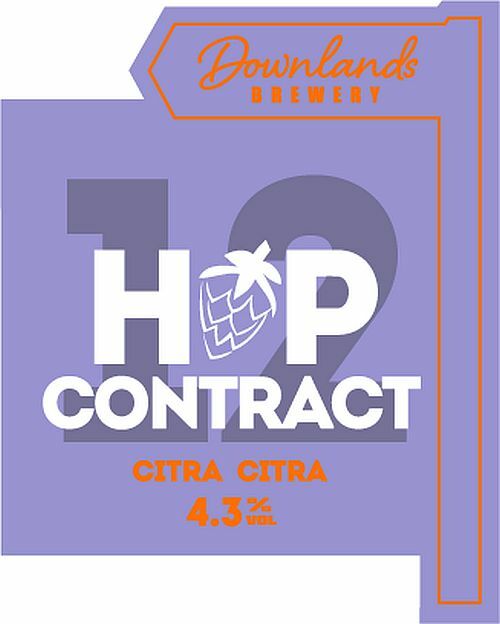 LIMITED EDITION: Latest version in the Hop Contract series – Citra, Citra and more Citra. 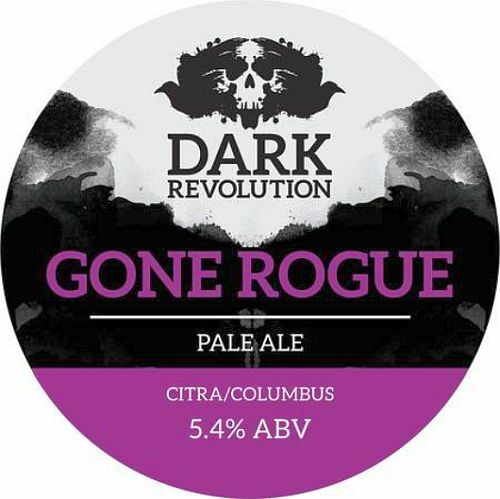 Tastes a lot like Citra …. 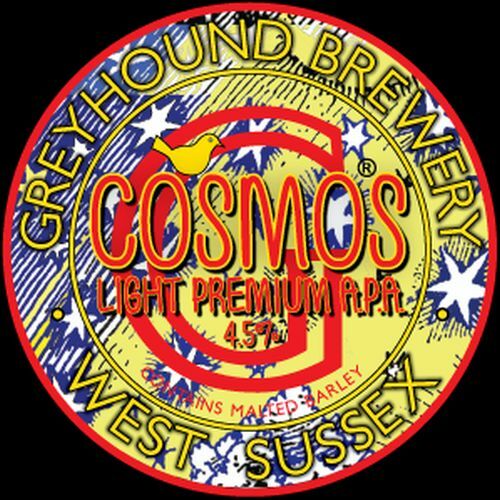 LIMITED EDITION: A rich and fruity IPA hopped with Cascade, Comet, Mosaic and Motueka. 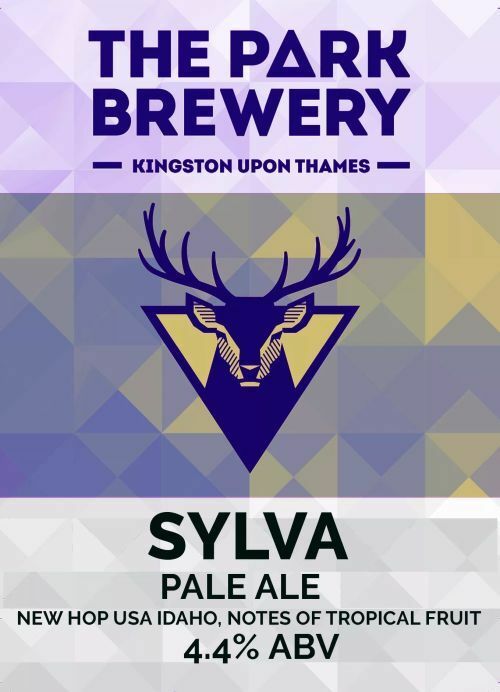 The focus of this IPA is on intense bitterness and hop flavour, supported by a simple malt base, rounded off with a dry finish. A cloudy light straw Witte Bier in the Belgian style, with hints of spice and bitter orange. A refreshing beer for summer days. A Light Premium APA. 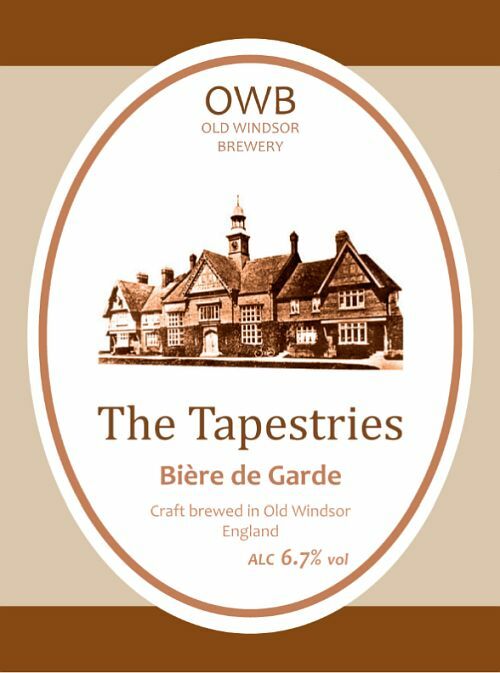 A lemon zest aroma with gentle floral notes gives way to a subtle, nutty malt backbone and delicate fruit. The gentle bitter finish is clean with citrus hop characteristics. 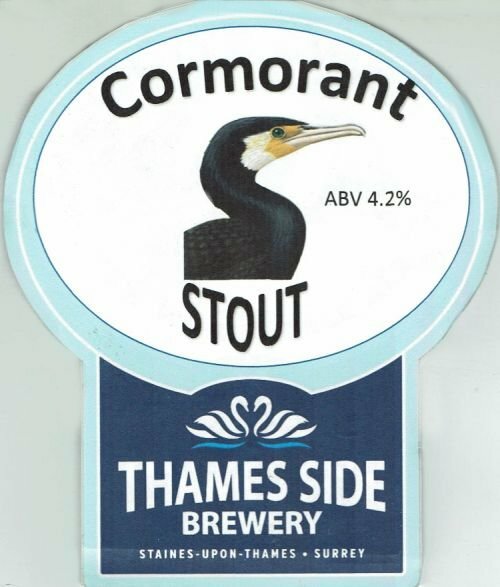 A deliciously rich stout with notes of coffee and liquorice. The U.K.s finest pale, dark and chocolate malts are combined with a generous amount of oats to create this luxuriously velvety ale. Delicately hopped to give just the right balance of bitterness. 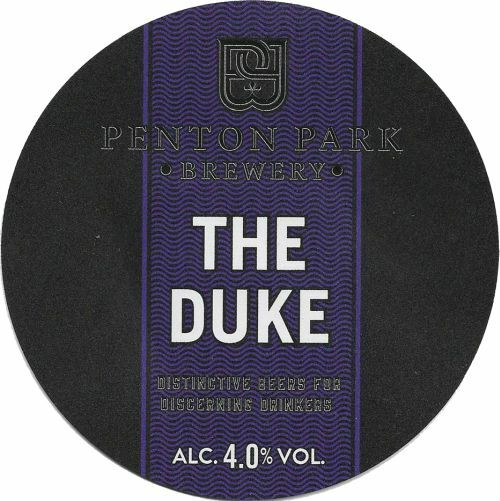 NEW: A distinguished best bitter, discreet maltiness, toffee and caramel notes, fades with moderate grassy bitterness. 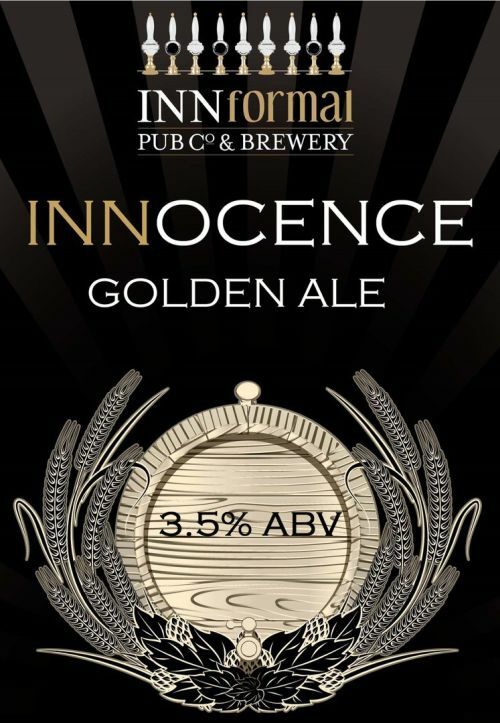 NEW: Satisfying golden ale, smooth finish, hint of honey, floral, lingering crisp finish. 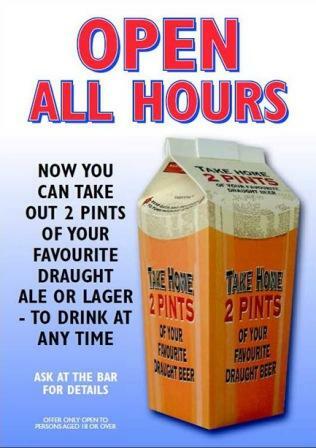 One for the hopheads! Plenty of dry hop additions of Citra and Amarillo. 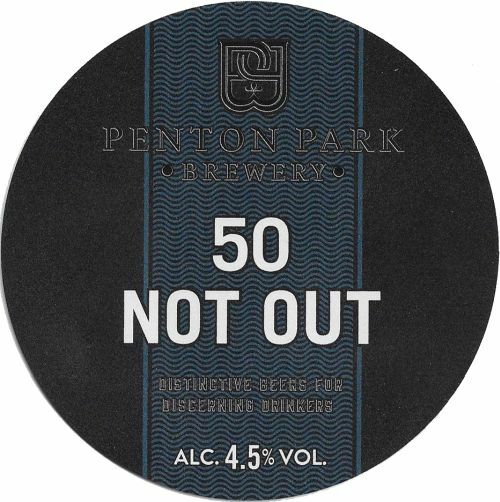 NEW: A beer containing only pale malt but with a large hit of Centennial and Cascade hops from the boil and dry hopping. 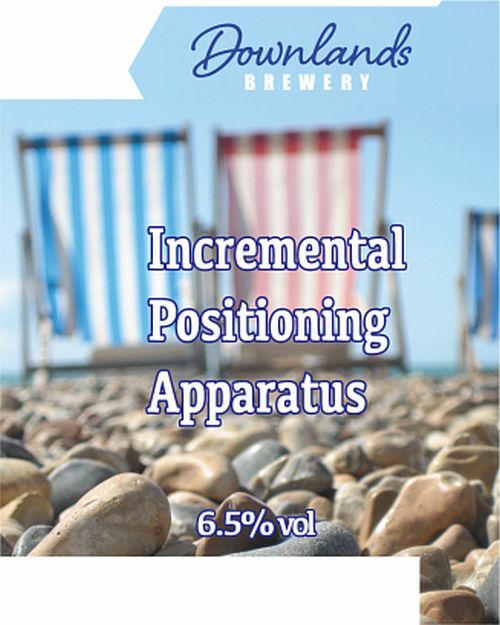 NEW: An American IPA with the addition of a silly amount of Citra Hops during the boil and a further addition of even more Citra during dry hopping. 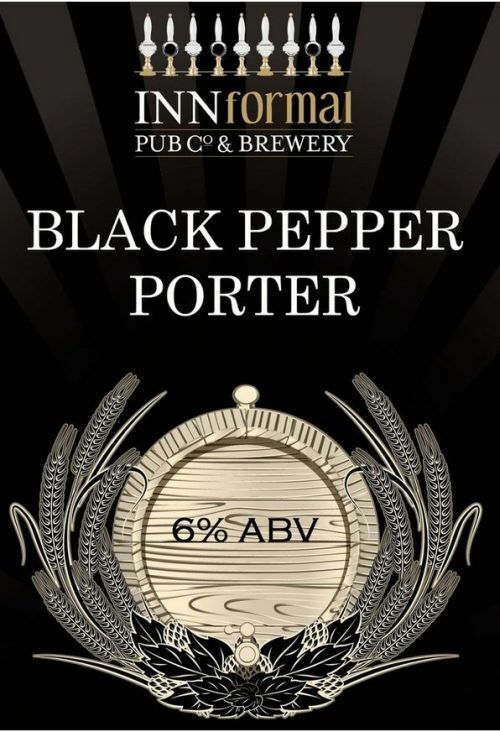 A traditional porter using Target, Perle and Crystal hops but with a spicy finish from the addition of Black Pepper. NEW: Session blonde ale – bright fresh and zesty with subtle spice and a fruity aroma from a big blend of US hops. 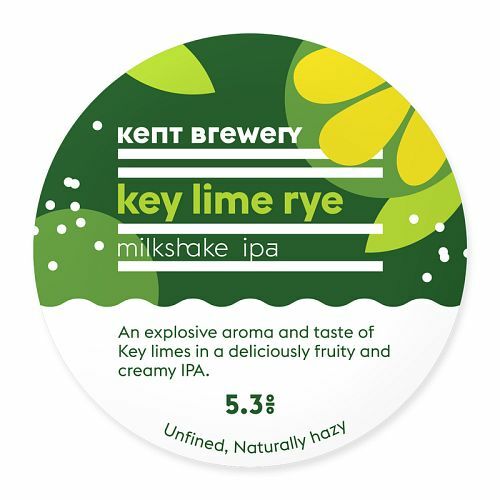 NEW/UNFINED: Milkshake IPA – An explosive aroma and taste of Key Limes in a deliciously fruity and creamy IPA. 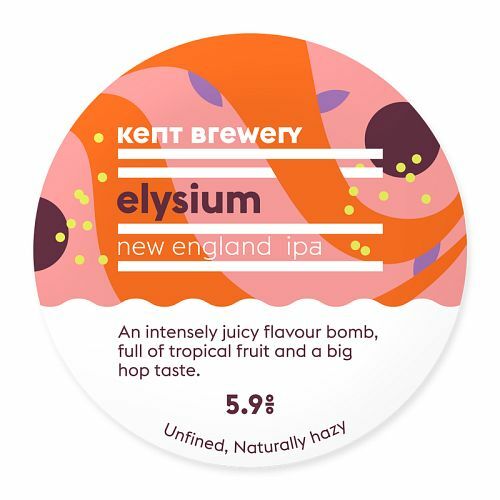 NEW/UNFINED: New England IPA – an intensely juicy flavour bomb, full of tropical fruit and a big hop taste. 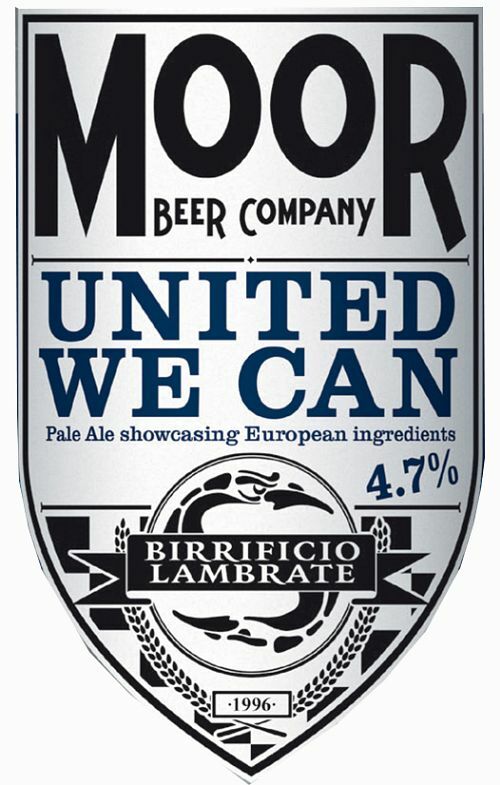 Collaborative IPA brewed with Birrificio Lambrate (Milan, Italy). 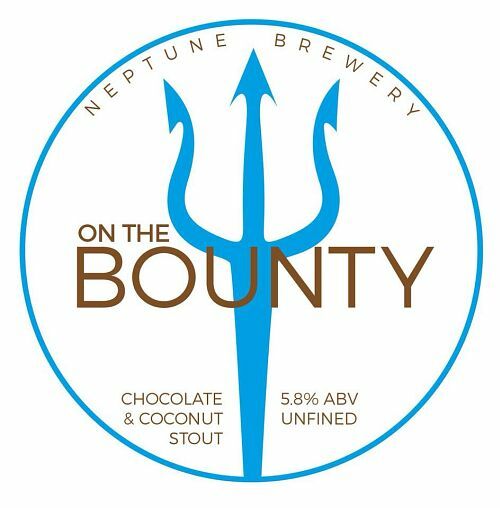 Unfined: Velvety rich dark chocolate with a hit of coconut. 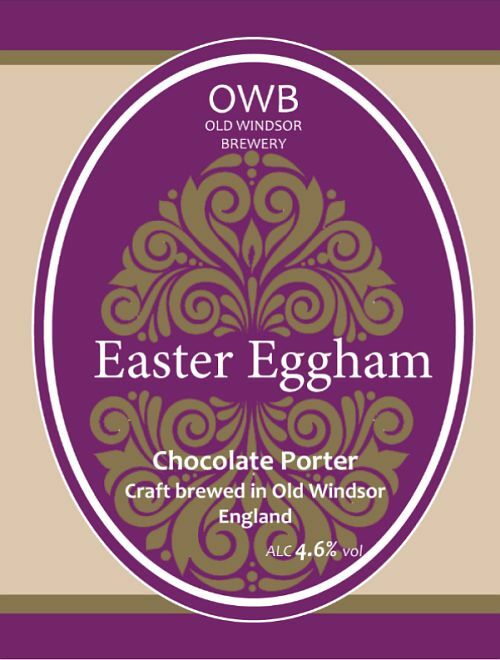 LIMITED EDITION: A dark, rich and chocolatey porter brewed with whole cocoa nibs, brewed especially for the 32nd Egham Beer Festival. Ingredients: Malted Barley, whole leaf hops, cocoa nibs, lactose sugar, vodka, yeast and water. 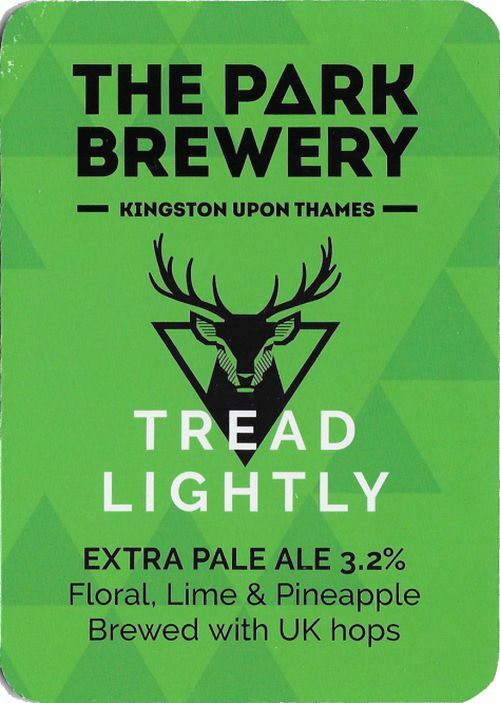 NEW: Extra Pale Ale- floral, lime & pineapple brewed with UK hops. 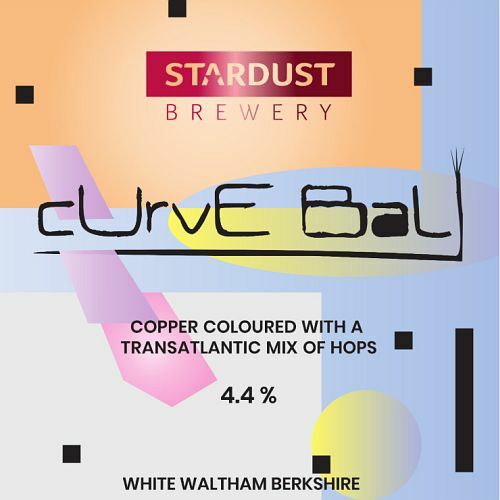 NEW: West Coast Pale brewed with wheat and oats plus single hop Ekuanot – citrus, passion fruit and pine flavours. 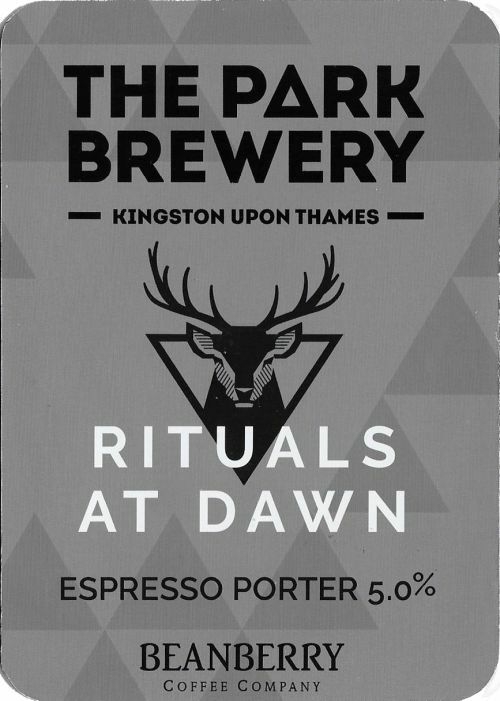 NEW: Rich and smooth Espresso porter, brewed with Guatemalan coffee from local roasters, Beanberry & Co (Kingston). 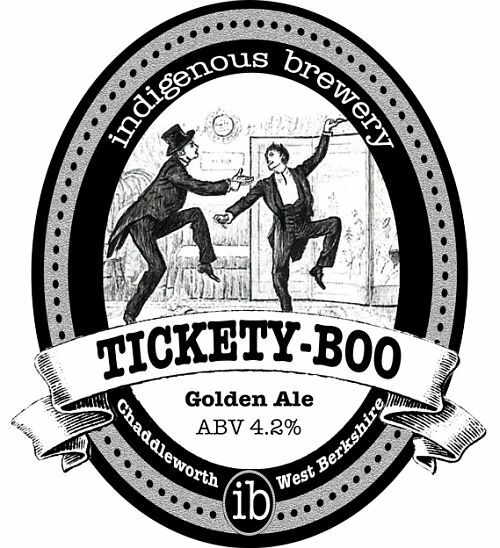 NEW: Golden – light body, session ale, sweet floral flavours, with sweet, silky, honey-like character, and biscuity backbone. This leaves you mouth wanting another glug. 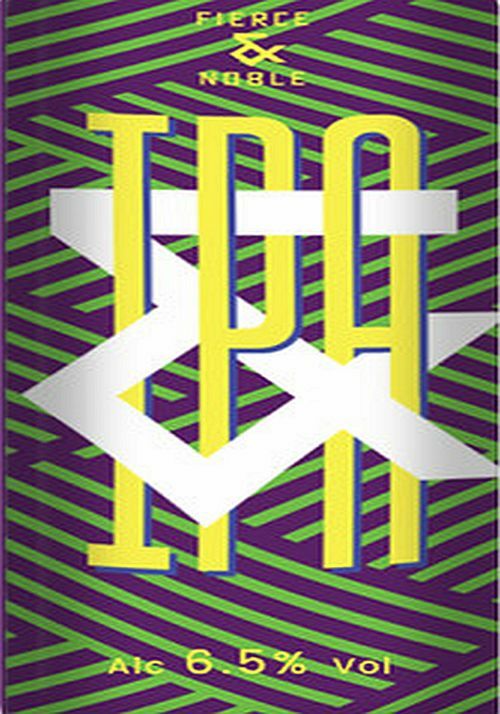 NEW: Hoppy pale – just not hoppy enough to be an APA, but on the cusp, with a mango, stone fruit and berry medley. NEW: Amber – a good old English bitter, with lavender, spice, honey and notes of thyme. 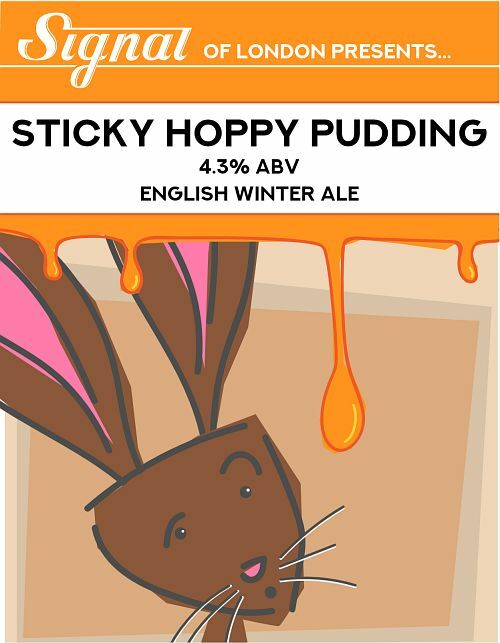 NEW: Deep, rich, warming Winter Warmer with lots of butterscotch and toffee! 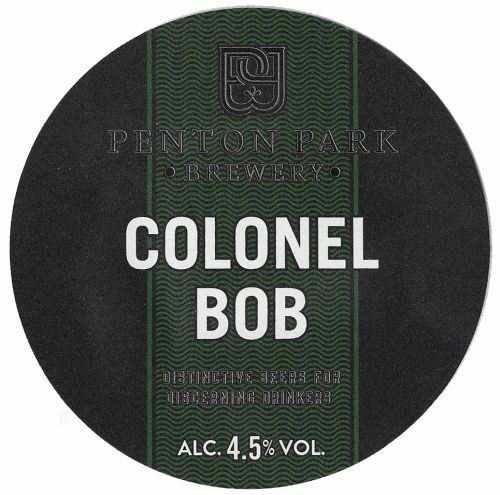 NEW: A warming beer with a toffee colour and a bold mouthfeel. Dates and caramel on the palate with hints of winter spices. 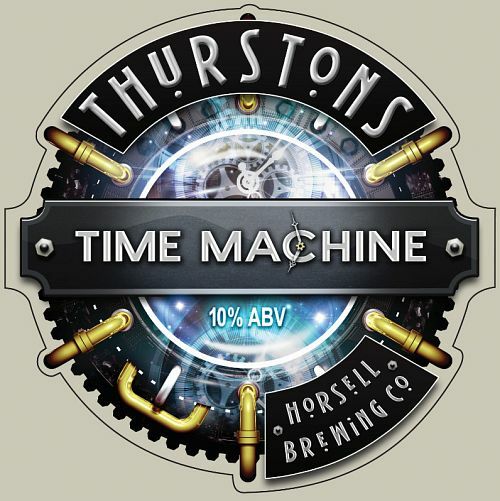 Well balanced by Simcoe and traditional East Kent Goldings hops to make a nostalgic beer which warms the heart but remains true to the style of an English dark ale. 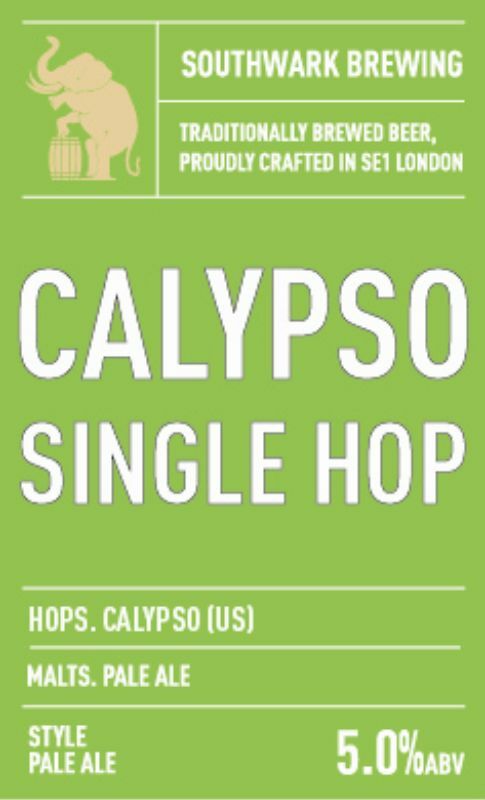 NEW: A unique hop variety, delivering aromas unlike anything else, exploding with tropical fruit and sweet apple-pear finish with a hint of lime. 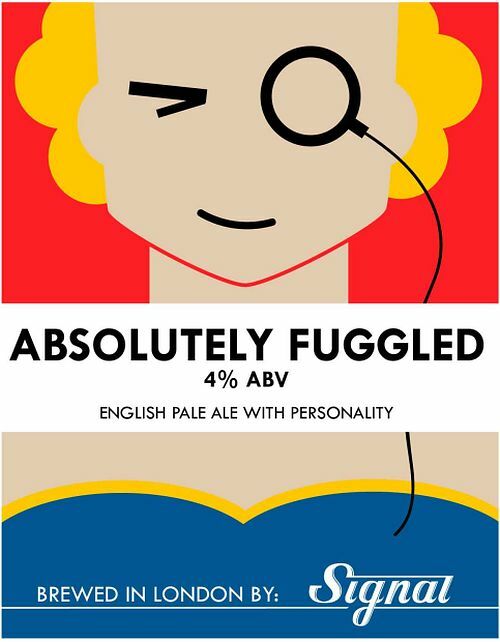 NEW: A single mash and single hop, packed with melon, grapefruit and lemon making this the perfect spring ale. 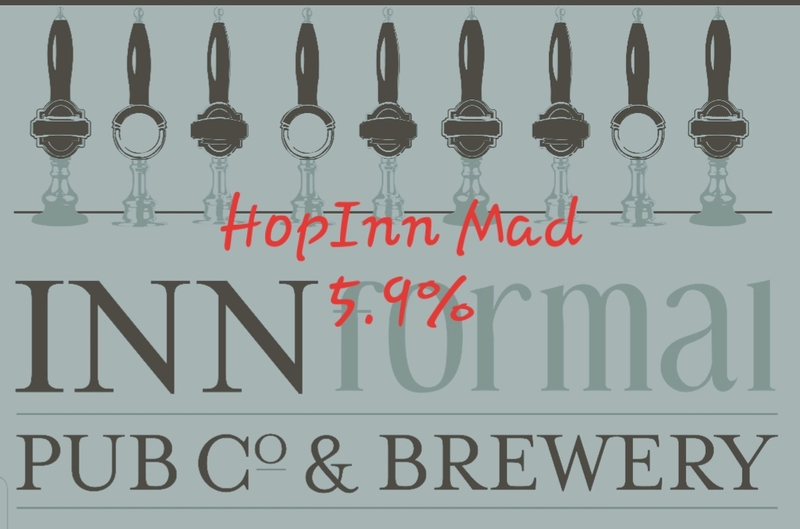 NEW: A subtle blend of roasted malts gives this beer a characterful body. 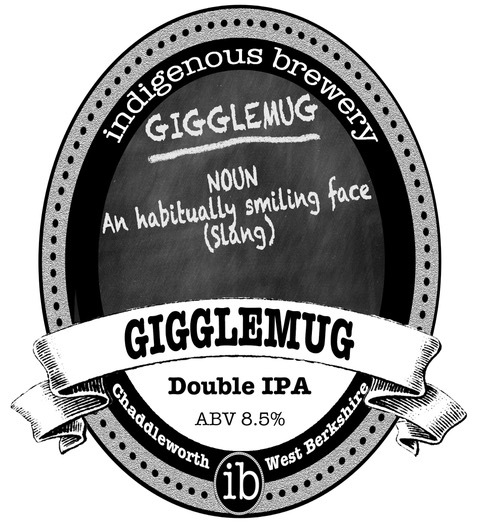 The combination of UK and US hops intertwine to bring bitterness, traditional hop flavour and a little fruity edge. The best of both worlds! NEW/UNFINED: A deep gold, naturally hazy, Oat Pale Ale. A flavourful malt body with plenty of oat flavour. The bitterness has been kept to a minimum while letting the American and New Zealand hops shine. Smoked Stout. Awaiting tasting notes. 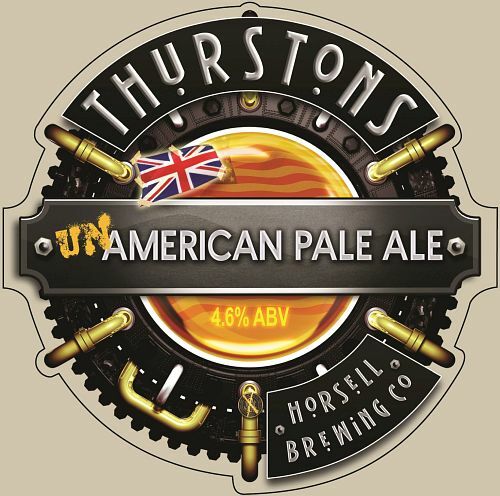 A well hopped American style Pale Ale, using all English grown hops, Chinook, Endeavour, & Jester. Pineapple and pine aroma, peppery mango and peach on the palate, and a definite English character to the finish. LIMITED EDITION: Belgian quadruple ale brewed with Belgian yeast. Rich, dark, complex and strong. 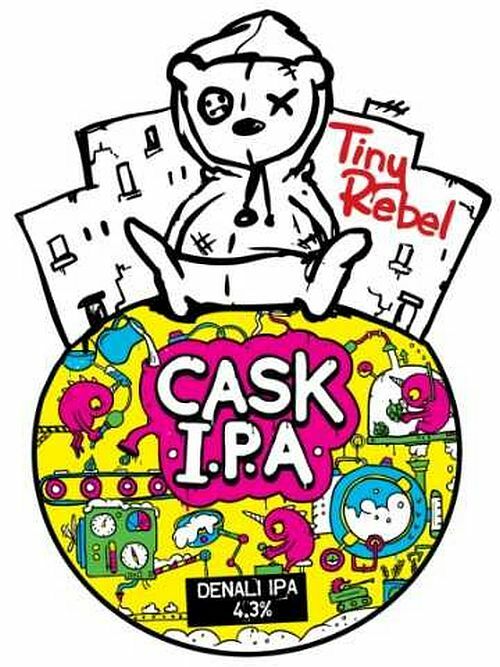 This is usually a bottle-only beer, but has been specially casked for EBF32! NEW: Denali single hopped, hazy IPA. 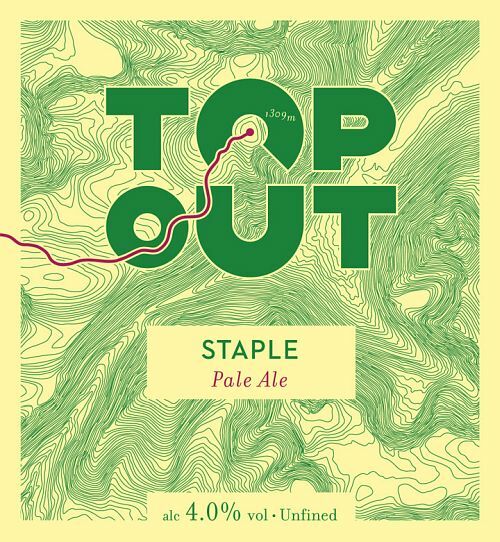 One of our originals, Staple is our best-selling cask beer; a tasty, smooth, session ale that should be part of everybody’s ‘staple’ beer diet.” Summit and El Dorado hops from the US. 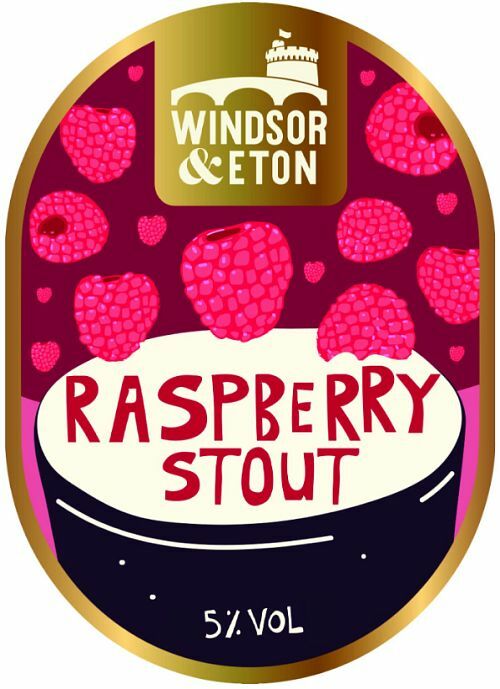 LIMITED EDITION: A full, rich stout with the classic roasted malt depth acting as a backbone which has raspberry and chocolate nibs added; resulting in a chocolate mellow fullness followed by a tartness of the Raspberry finish. 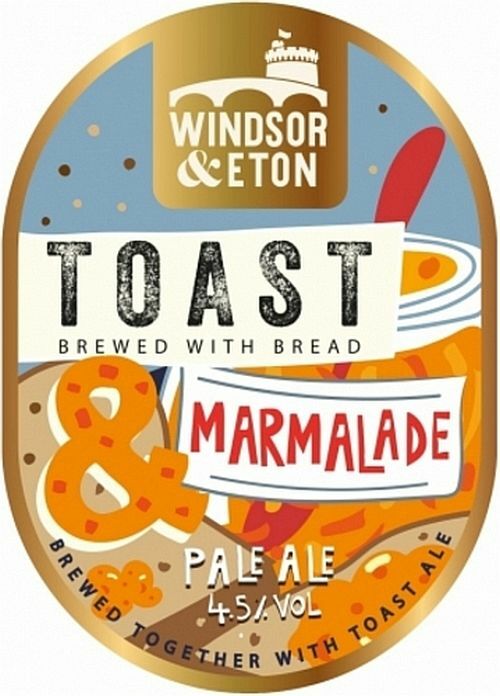 LIMITED EDITION: Pale Ale brewed in collaboration with Toast Ale at Windsor, using 100kg of unused bread from Celtic Bakers who are a supplier to Waitrose and rejected fruit donated by Rejuce. Representatives from all these companies joined up at the brewery to break the bread up and to mash in, and then chopped up the fruit and added to the copper during the boil. 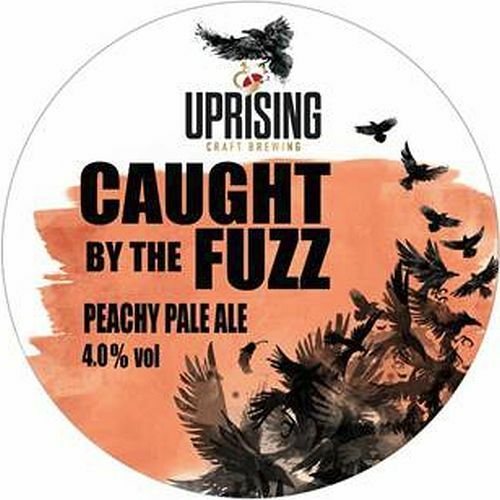 FESTIVAL SPECIAL: One-off 5% cask version of this peach pale ale – usually found in keg only at 4%. 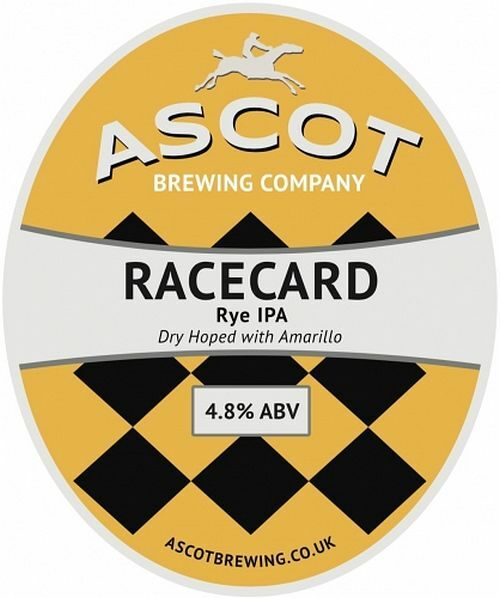 Special casked for Egham! 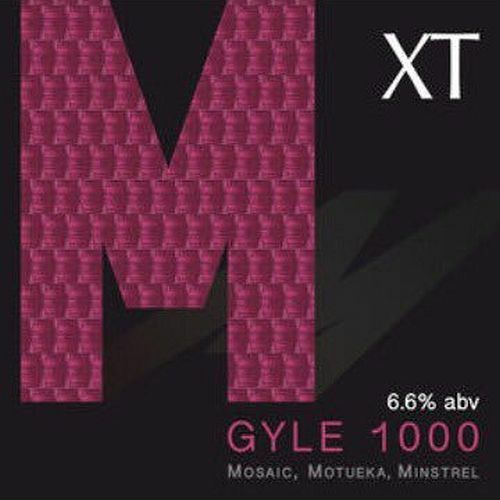 LIMITED EDITION: The one thousandth mash from XT carries the moniker ‘M’, melding only malts and hops that begin with M: malts; Marris Otter, Munich and Melanoidin, and hops, Motueka, Minstrel and mountains of Mosaic. 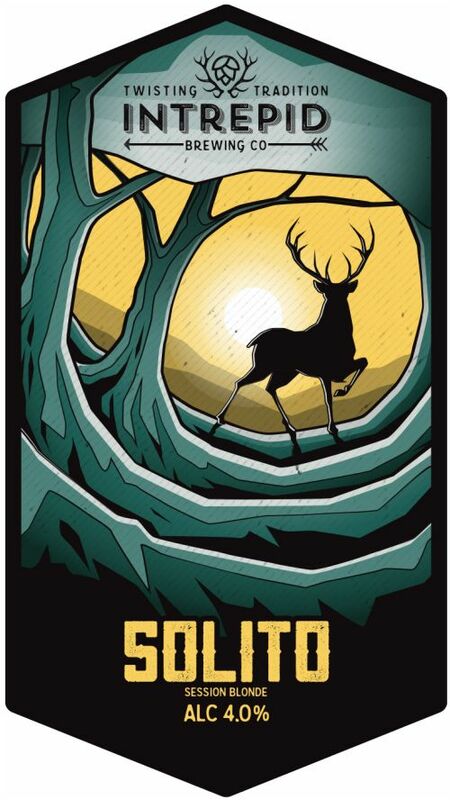 It uses the most hops in any XT or Animal beer ever! 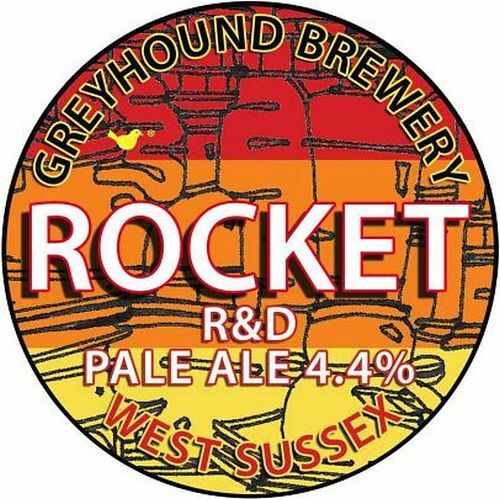 A massive missile of tropical and citrus flavours explode initially, melting away to the more classic XT model of malty mellowness for a moreish mouth feel. 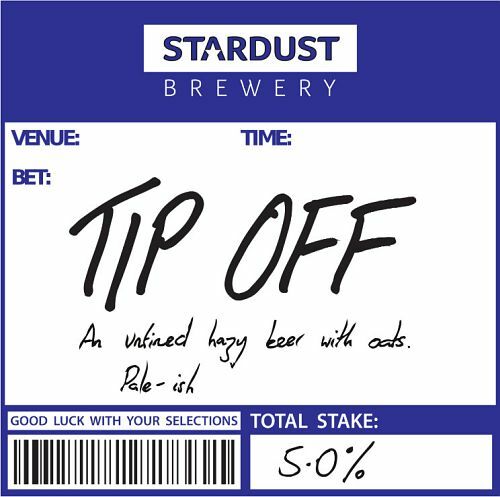 And if that’s not merely enough, more munificent dry-hopping leaves you with a mellow fruit bouquet to finish. This is a memorable classic. 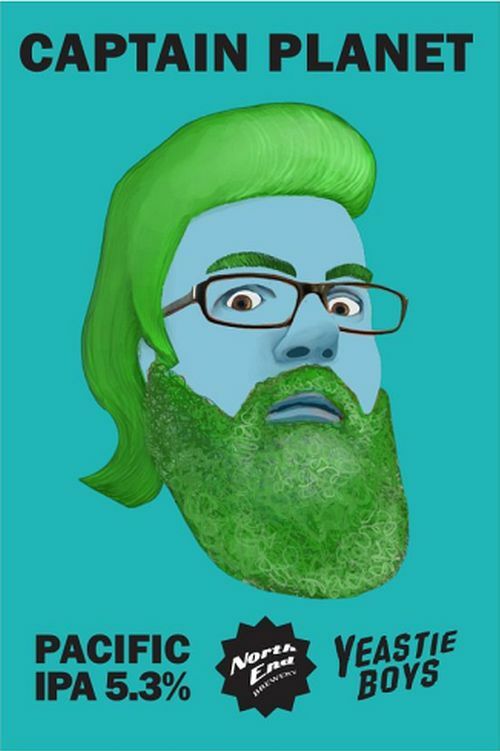 LIMITED EDITION: Captain Planet is the cask lovechild of Yeastie Boys’ Digital IPA and North End Brewing’s Super Alpha – two classic, hop forward Kiwi pale ales. The result is a super pale IPA with tropical fruit, grapefruit, a touch of pine, and a sneaky hint of je ne sais quoi in the gently bitter finish. Created by Julian Barnes using the Barnes’ family recipe, which has been perfected over the last 40 years. The juice of carefully selected culinary and dessert apples, gives this cider a more wine like style than those found in the West Country, which are produced from bittersweet apples. This is a true Kentish cider, fermented with a champagne yeast. This very light golden clear cider is light on the tongue with a refreshing taste, and much better than champers! 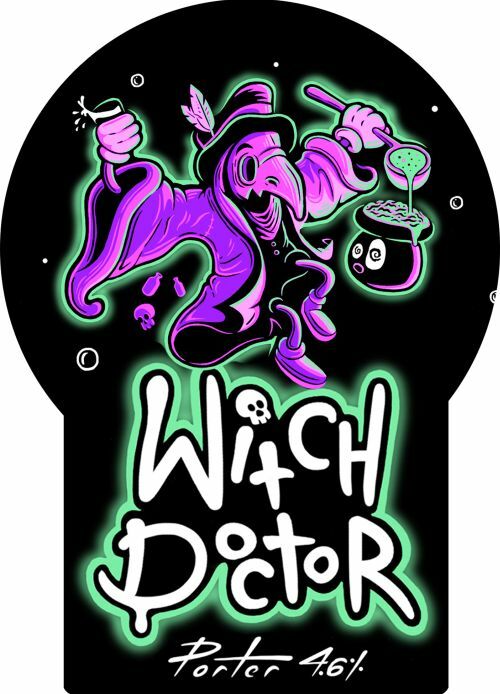 Limited edition cider and is made with a blend of cider apples that has been fermented and then matured in rum barrels. It has a subtle rum flavour. Created by Paul Stephens, with just a single variety of Somerset red apples. Pressed and bottled on an organic farm. Finalist for best Cider Producer in Hereford Orchards 2018. This dark golden cloudy cider is what a real cider should taste like! Nice full apple flavour, no after-kick, just gently fades ready for the next taste. Perry pears hand picked by Paul’s cousin in orchards from Yarkhill to Much Marcle. Medium with a juicy pear taste and delicate wine finish. Created by Paula and Richard Wise in Kent with a variety of cooking and eating apples from selected farms around Kent. Fermented for 2 months and matured for a further 4. Finalist for Cider or Perry of the year for Taste of Kent Awards 2016. This lightly sparkling cloudy cider has a tangy nose with a pleasant tingle on your tongue. Suitable for Vegans, Vegetarians, and is Gluten free. Created by Barry Butterfield, using 4 varieties of apples aged 18 months in wooden casks to develop a smooth, rich and intricate flavour profile. This light golden clear cider has a full and smooth flavour. On a hot day add ice to make a refreshing and easy drink. Tonnes of green apples are pressed to give this gorgeous red liquid. 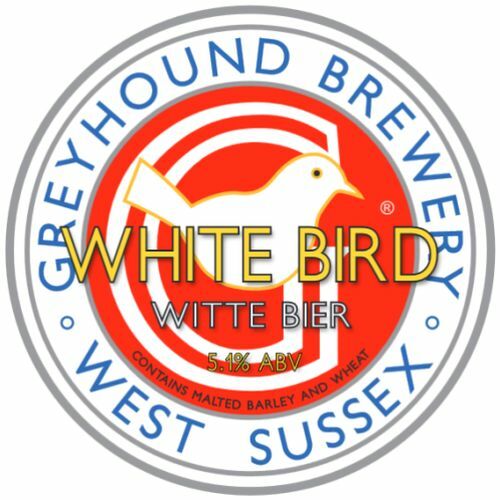 As natural as can be – no sulphites or additives, not pasteurised, just lightly filtered. 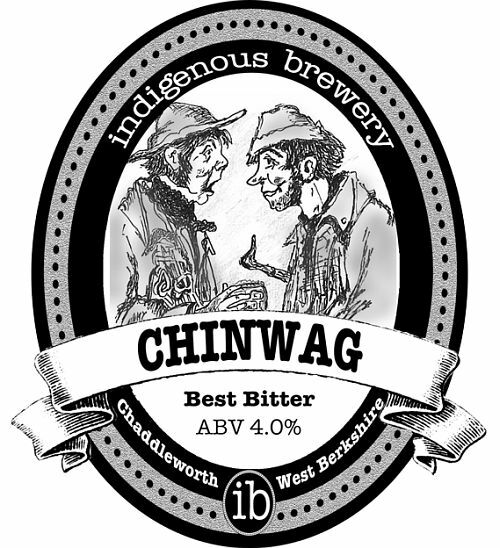 Won Silver for Taste of the West in 2016, 1st in Power stock Festival, also CAMRA Bronze 2013. This dark golden clear cider has a fuller taste with well-deserved awards. It has a medium, still finish.